According to a report from Variety, Google will launch the ARCore framework at this year’s MWC, allowing 3rd-party developers to more easily bring augmented reality (AR) apps to the Android platform. 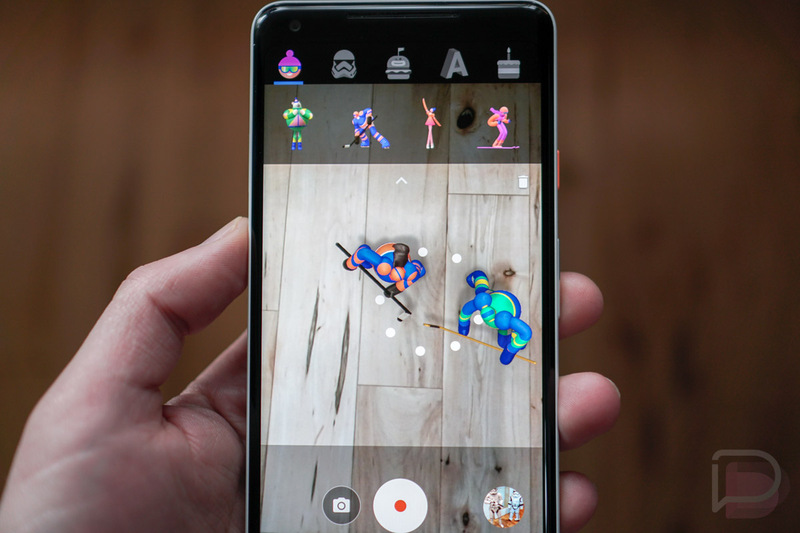 As of right now, if you want to experience any sort of AR on your Android device, you’re best equipped with a Pixel phone from Google, coupled with the latest ARCore app and Star Wars sticker pack. And don’t forget, Pokemon GO also has a touch of AR when trying to catch pocket monsters, but we all disabled that jank, right? With the release of the framework, developers should have access to all of the development tools they will need to create immersive and exciting apps. You know, access to all of a phone’s sensors, cameras, and all that is needed for AR. It’s funny that we’ve been discussing AR for such a long time, but it doesn’t have much of an audience on Android at this moment. It’s quite clear that companies like Google and Samsung have focused more on virtual reality (VR) ahead of AR, but now we could see an explosion of AR experiences come to Android. It’s been a long road, but maybe soon we’ll be playing tabletop games sorta like the one Apple showcased during last year’s WWDC.